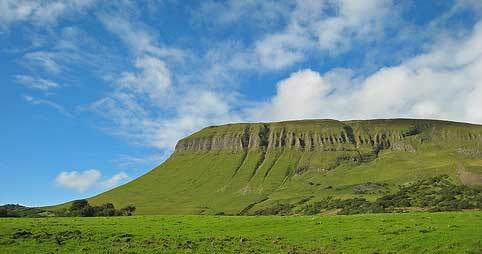 There are lots of things for you to see and do during your stay in Sligo. Take a look at Sligo’s past with a visit to Sligo Abbey or see some of Sligo’s beautiful landscape. Sligo’s rivers and lakes are brimming with fish making it an angler’s paradise. Golf, horse riding and water sports amenities can all be found close by along with bicycle hire. After a day discovering Sligo’s rugged landscape, relax in Sligo’s fun pubs and gourmet restaurants.